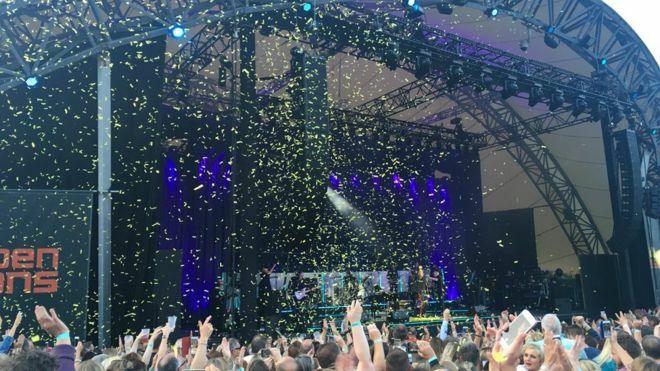 Take That legend Gary Barlow has apologised for firing confetti cannons during a concert in Cornwall. The singer was criticised by environmental campaigners about the misuse of single use plastics. Cornwall Against Plastic tweeted him to say they were “appalled to see plastic confetti littering the Eden Project”. The Relight My Fire crooner apologised and cancelled all ticker tape at outdoor shows because “beyond the effect it just turns into litter”.